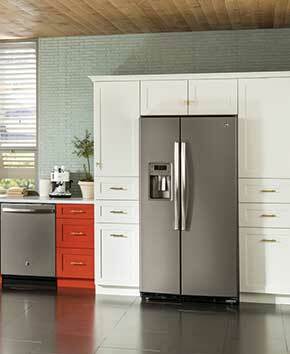 What would your kitchen be without a trustworthy refrigerator? If you've noticed yours isn't cooling as expected, you probably need a new refrigeration system. Why should you upgrade today rather than just waiting for your refrigerator to break down? Because you'll save more money in the long run. 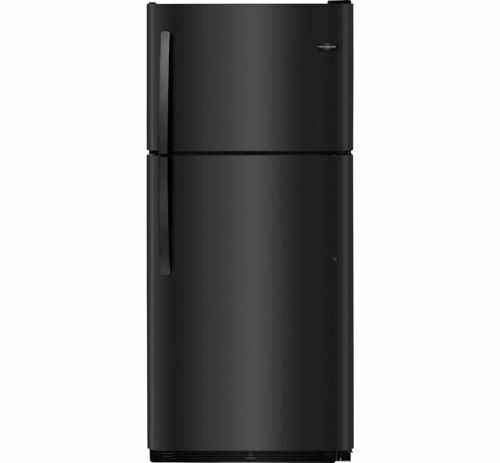 Today's refrigerators are meant to be energy-efficient. Therefore, you may spend less on utility bills. Plus, your food will last longer because the refrigerator will stay at the proper temperature. 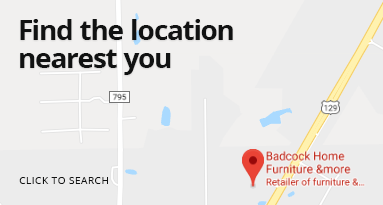 Rather than trying to outfit your house from a variety of sources, buy all your furniture and home appliances at once with Badcock Home Furniture &more. For decades, Badcock has helped shoppers like you purchase home appliances. Our goal is for you to always get the best home appliances at the best prices. 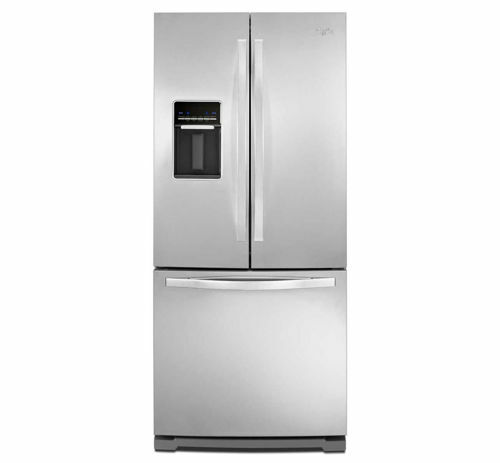 We also have excellent financing options to help you get the refrigerator or freezer of your dreams.